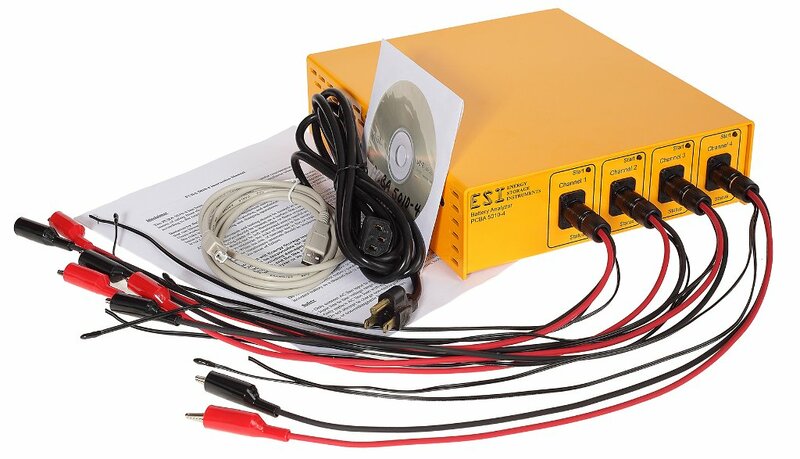 1 – PCBA application software CD including USB driver, instruction manual, installation instructions and calibration document. 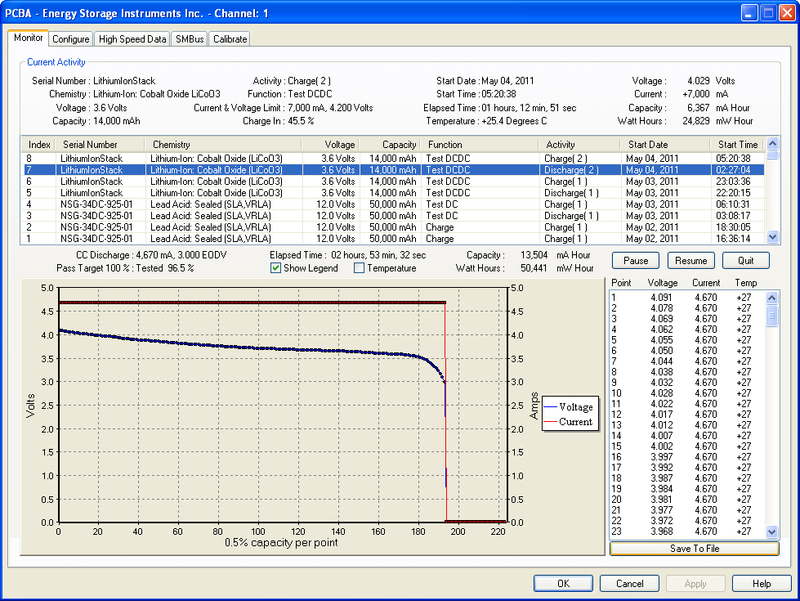 4 – Test lead cable sets with alligator clips, SMBus wire pair, and molded 10k thermistor. 1 – North American AC power cord if purchase destination within North America. 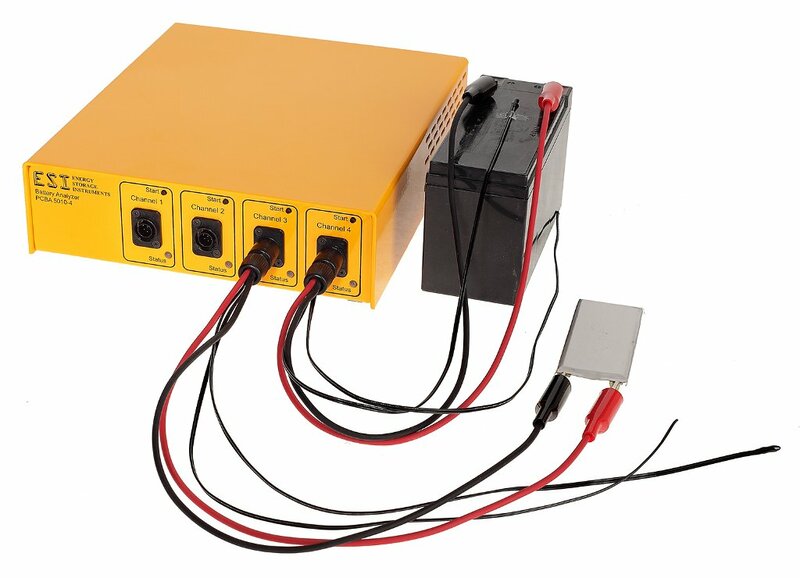 Full speed USB 2.0 Windows-interface battery tester providing 200 Watts of charge and discharge power or 400 Watts in teeter-todder mode through four independently configurable channels. Expandable to 108 units or 432 channels operating from a single PC running Windows 98, 2000, XP, Vista, Win7. Includes Windows interface PCBA software and Database Manager, USB 2.0 driver for 32/64 bit Win OS. 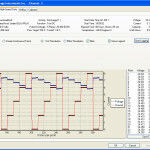 Channels eliminate need for four wire Kelvin connection voltage measurement through use of firmware calculation and calibration setting. 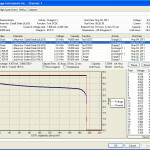 Calibration setting can be user adjusted depending on length of test leads being used to compensate for IR voltage drop. 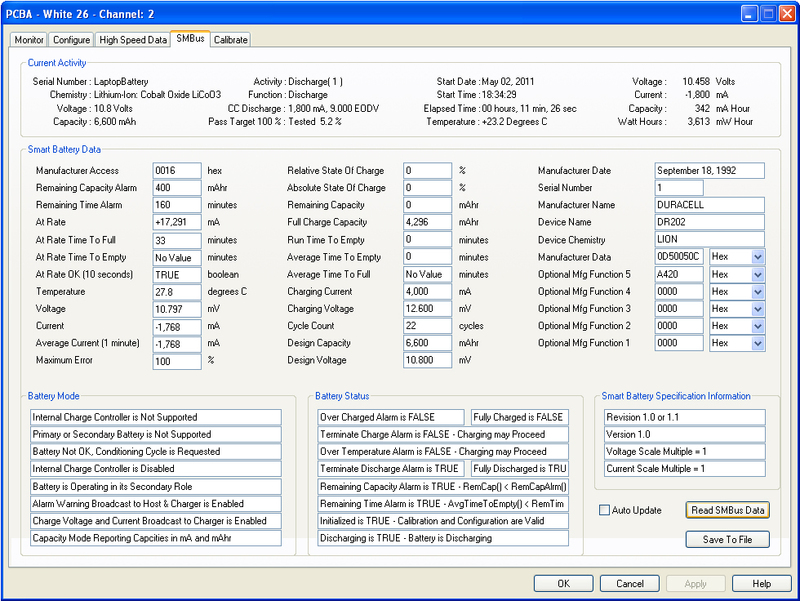 Effective recondition function for NiCd, NiMH and now SLA or deep cycle lead acid batteries as of February 2015. 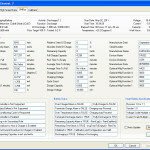 Channel firmware version 2.07, PCBA.exe version 1.57. 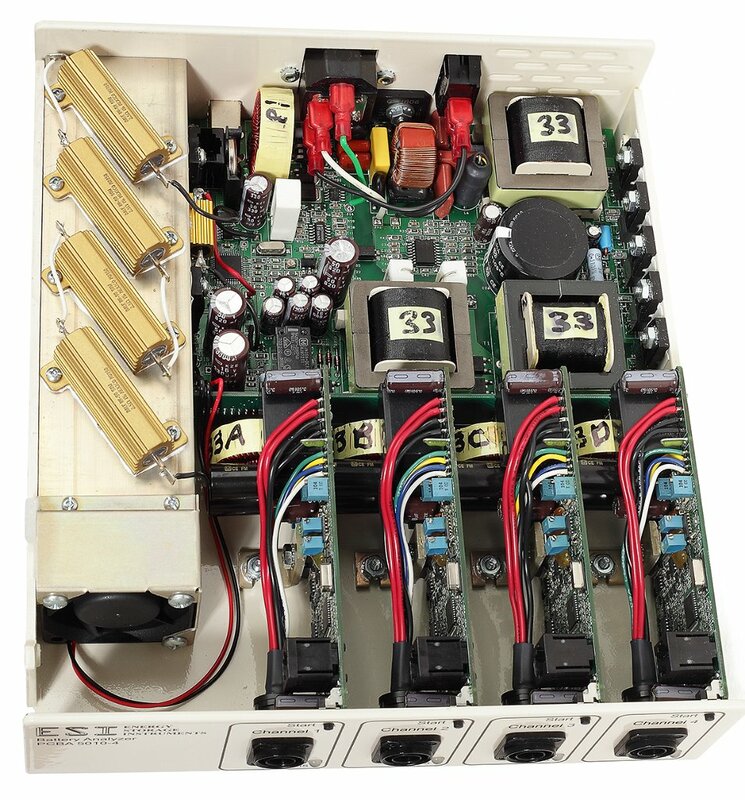 Life Cycle – Performs repeated discharge-charge cycles according to user defined settings for both charge and discharge operations. 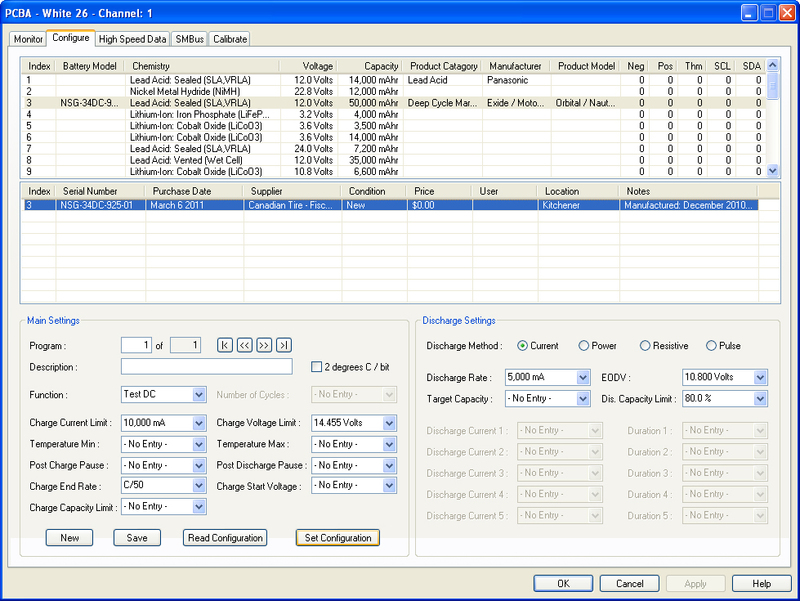 Number of cycles selection range is 1-10,000 or can end by ‘Discharge Capacity Limit’ ‘Fade To Target’ settings. Recondition – A deep discharge, followed by a charge and overcharge cell balancing initiative is applied to revive nickel cadmium, nickel metal hydride and lead acid type batteries. 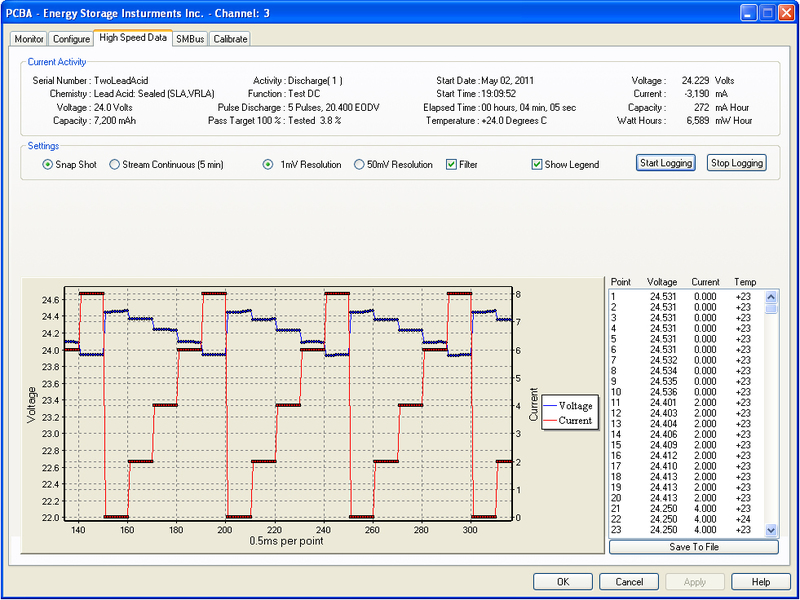 A very slow rate overcharge has been added for lead acid types as of February 2015 – PCBA.exe software version 1.57 – channel hardware.firmware version 2.07.